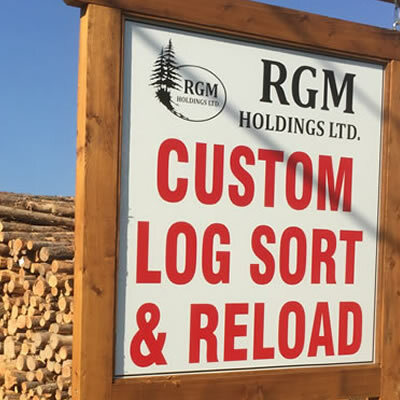 If you have driven through Yahk recently, you can’t help but notice the major log sorting and re-load centre situated on the north side of the community. 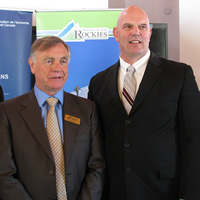 Congratulations to the owners and staff at Chasse Holdings in Invermere. 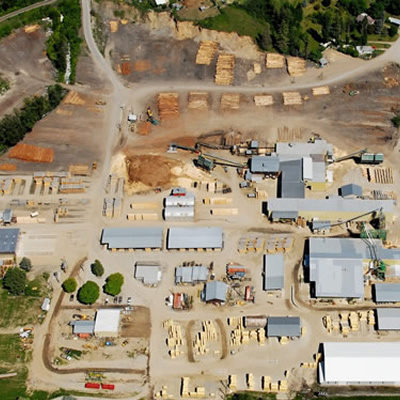 The sawmill was temporarily curtailed on May 10, 2018 as a precautionary measure due to the escalating flooding in the region. 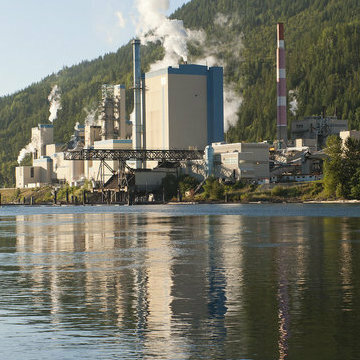 East Kootenay, Forestry An exclusive look inside Skookumchuck Pulp Inc.
Take a peek at the inner workings of a pulp mill with this photo essay of Skookumchuck Pulp Inc.
East Kootenay, Canal Flats, Forestry The timeline: 50 years at Skookumchuck Pulp Inc.
A small aviation company is providing important support to the Kootenay region. 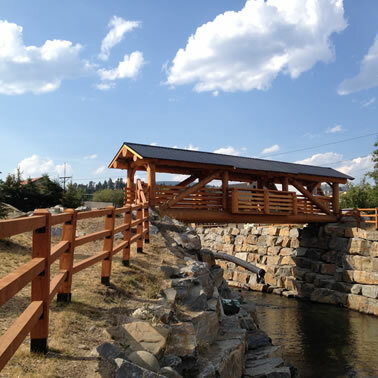 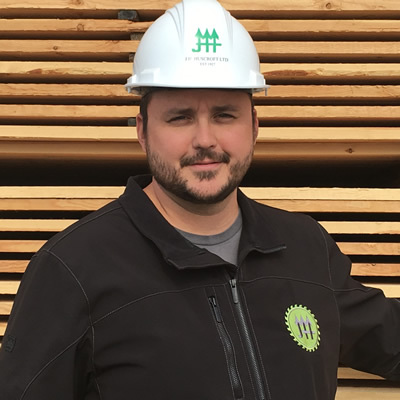 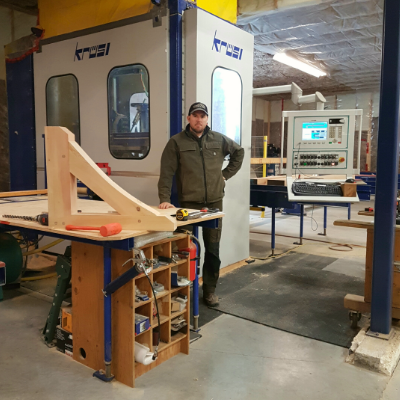 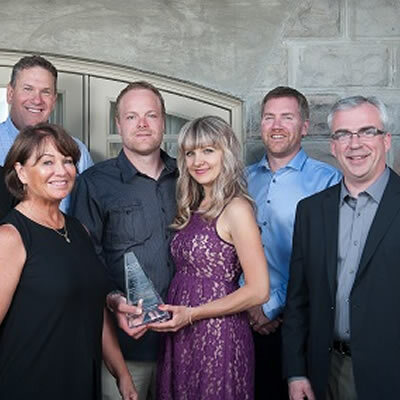 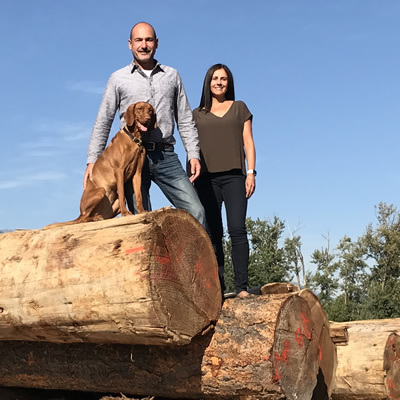 Canadian Timberframes Ltd., of Golden, B.C., is winning building contracts in some of the most prestigious areas in North America. 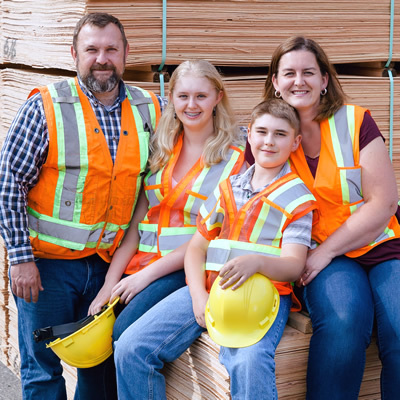 A variety of programs are filling the need for skilled labour in the Kootenays, with both high schools and colleges offering ways into the trades. 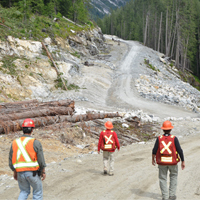 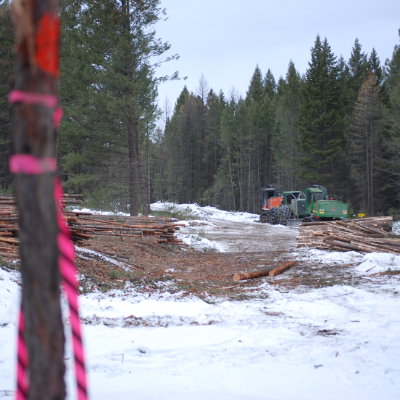 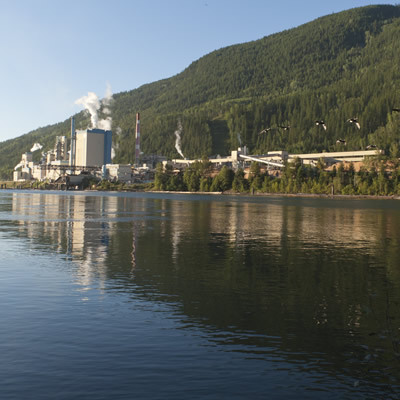 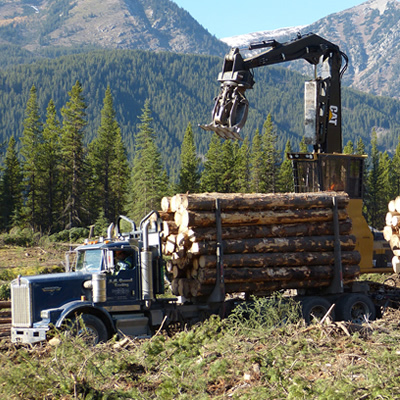 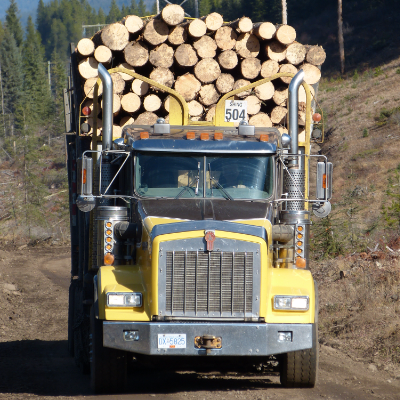 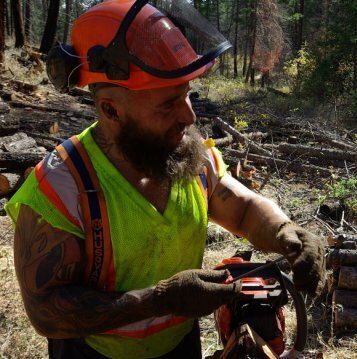 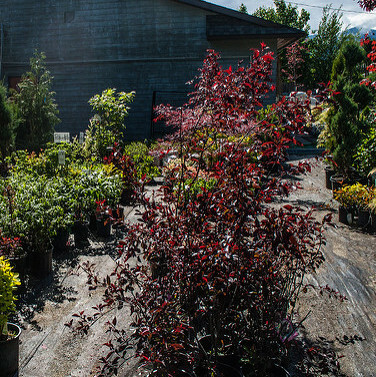 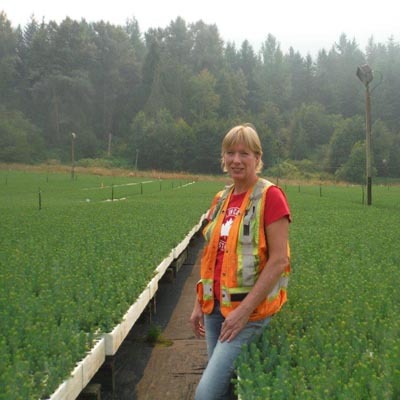 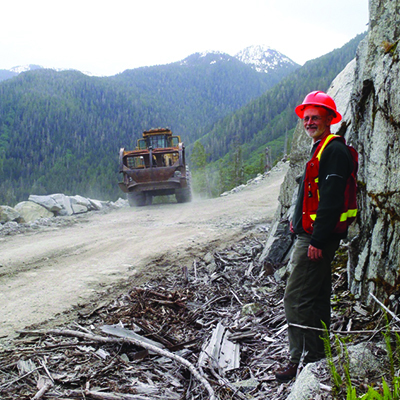 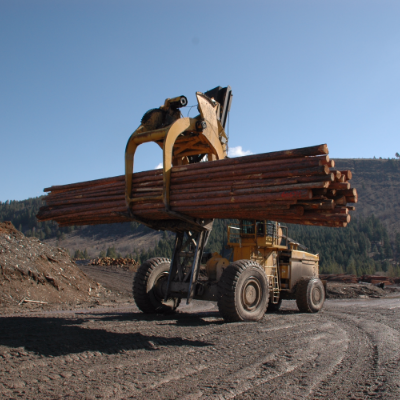 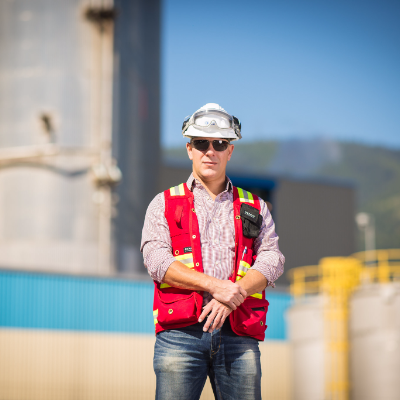 Forestry is an important employer in the Kootenays, representing over $1.5 billion in annual revenue. 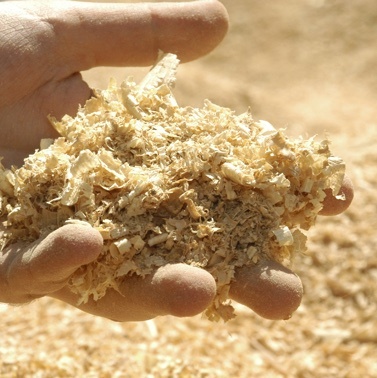 Experts agree that there is likely to be a shift in pulp prices due to capacity exceeding demand. 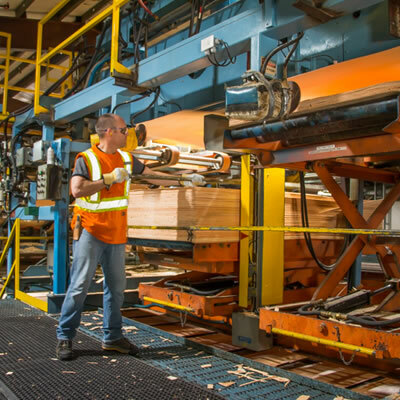 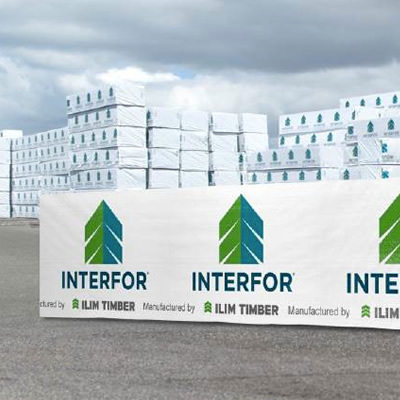 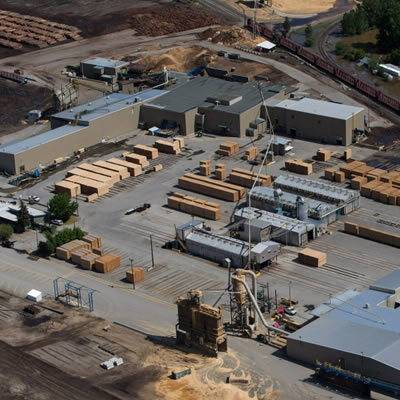 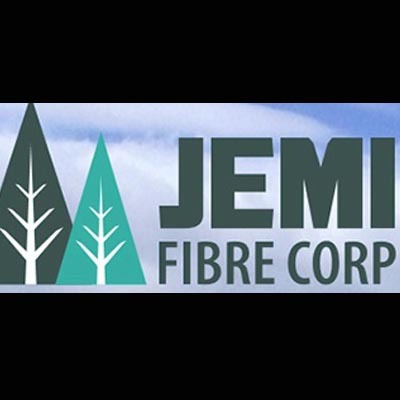 Acquisitions include 136,000 acres of private timberland, harvesting operations, several post peeling facilities, and two specialty wood treatment plants. 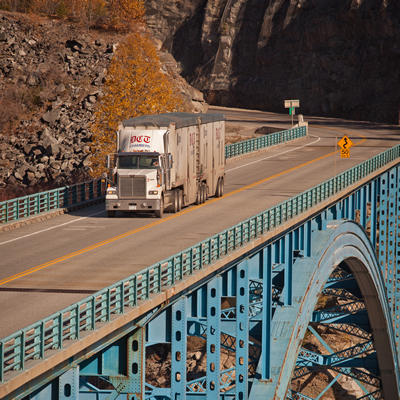 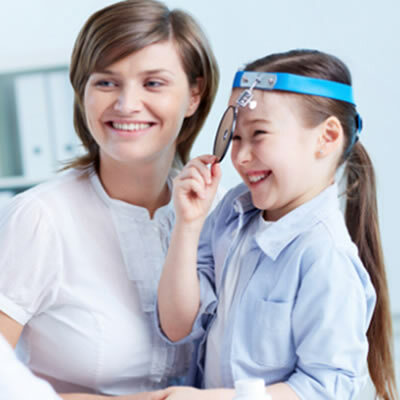 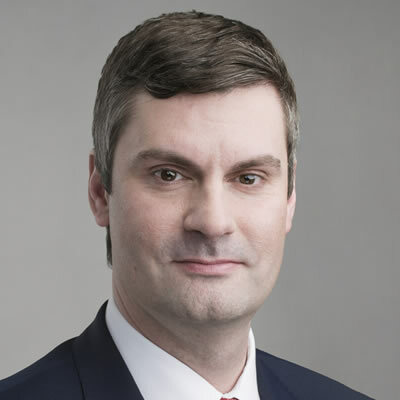 The agreement is expected to close in the second quarter of 2016 and is subject to customary closing conditions. 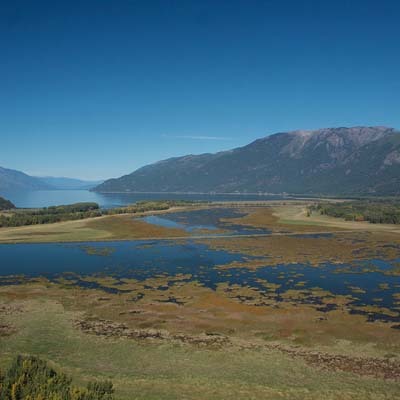 The mayor and council of Canal Flats, B.C., are gathering resources to support their community’s economic survival. 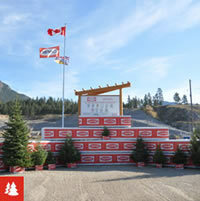 COTR's Forestry Boot Camp is helping to build the skill level of our upcoming forestry workers. 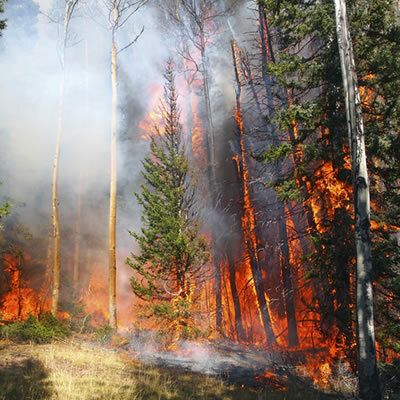 September 20 to 26 is National Forest Week, a good time to reflect on the importance of trees to our way of life. 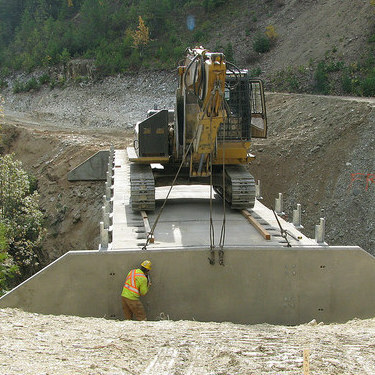 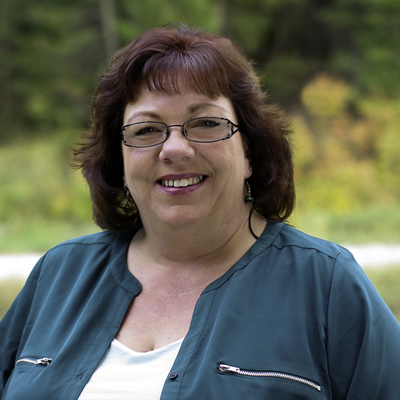 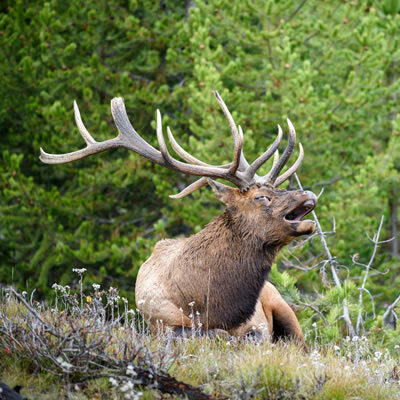 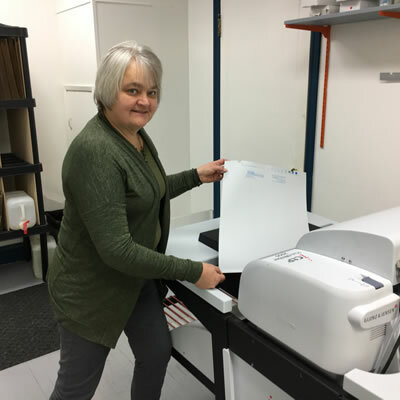 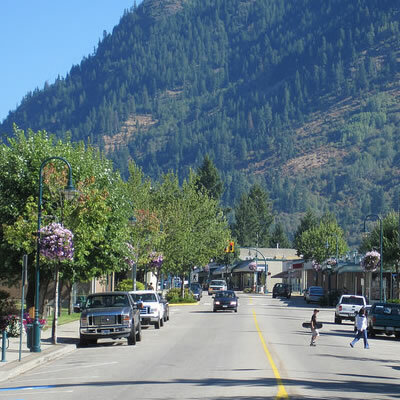 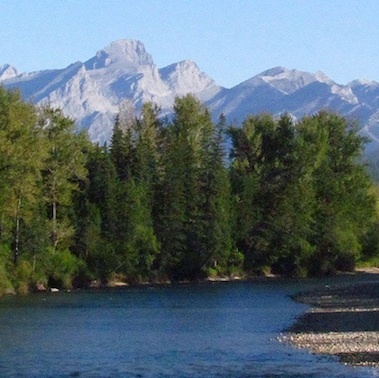 Three projects in the RDEK’s Central Subregion receive funding through the Central East Kootenay Community Directed Funds (CEKCDF) Program. 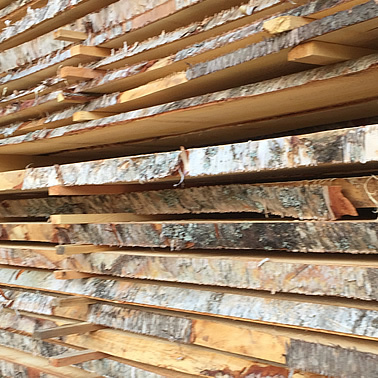 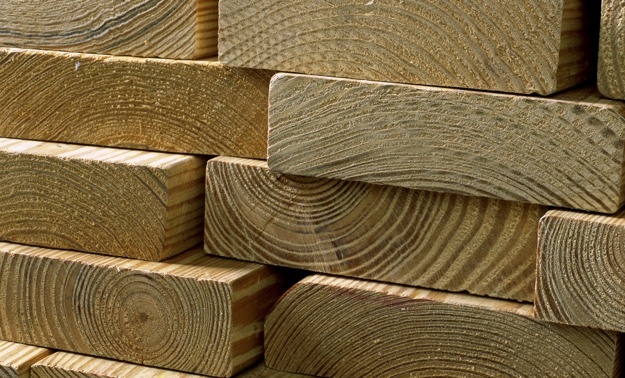 There is an increasing interest in live-edge timber products among builders. 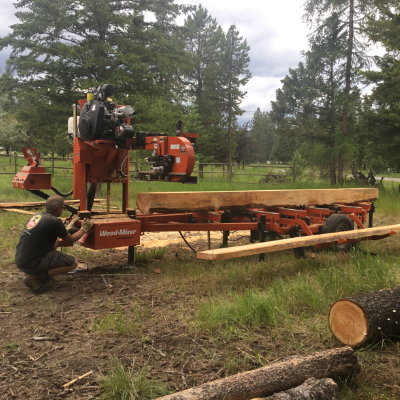 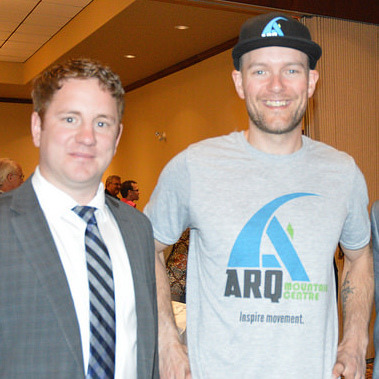 Thanks to grants from the federal government and Columbia Basin Trust, the College of the Rockies can offer more trades training. 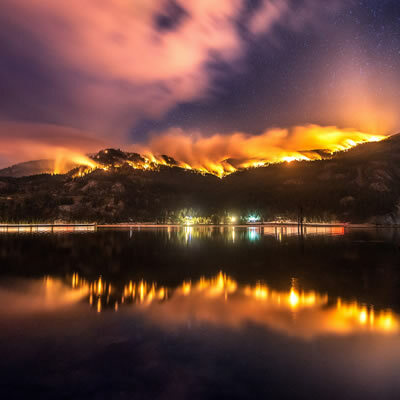 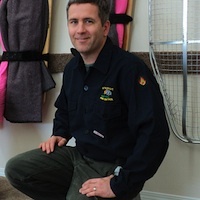 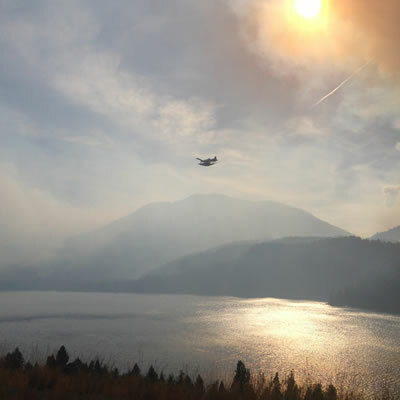 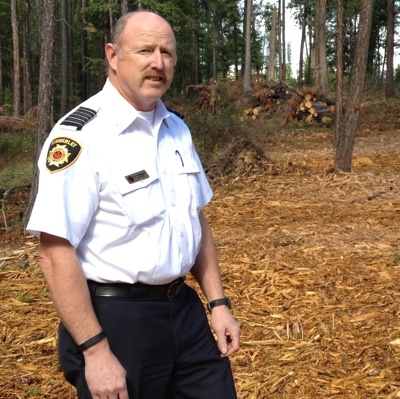 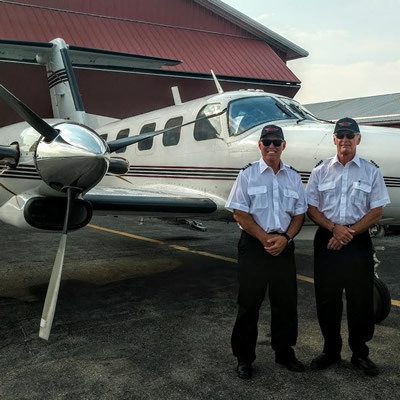 Mike Effray, owner and operations manager of Cranbrook-based Strategic Fire Control, has one of the hottest jobs on the market today.